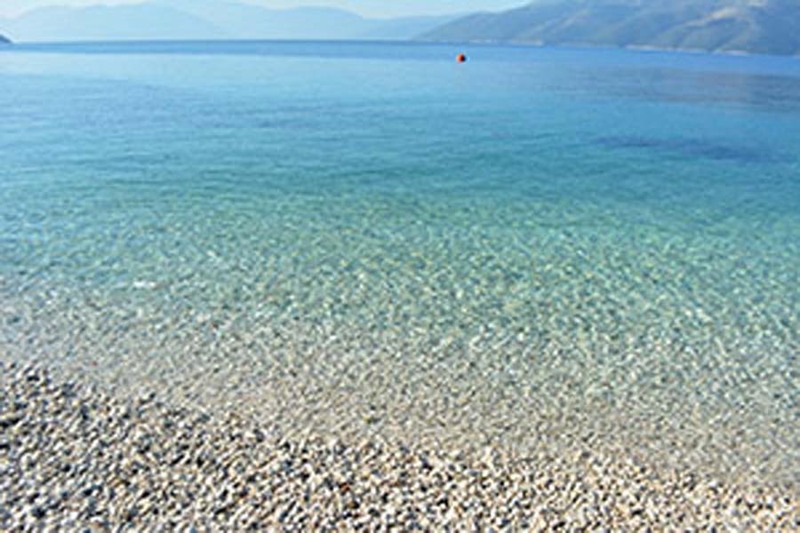 The beach of Filiatro is found near the entrance of the Gulf of Kioni and consists of pebbles and small stones. Arrival there is relatively easy even with a car, passing through the village. The length of the beach is only fifty meters. It is suitable for swimming and snorkelling. There is a canteen that functions during summer months. The trees reach the sea, creating shade during the day, making the beach suitable for small children. On the way to Filiatro one encounters smaller beaches with crystalline waters that attract many visitors from the village.